1827 White Fawn Lane Rock Hill, SC. 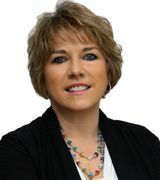 | MLS# 3394123 | Plachecki Home Sales @ Keller Williams Ballantyne | 336-264-8933 | Homes for Sale in South Charlotte including Fort Mill & Rock Hill SC. Nice large, waterfront lot in Catawba Shores is a perfect place to build your dream home! 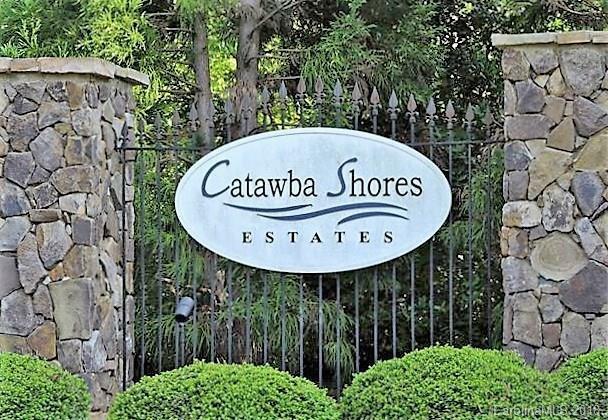 Catawba Shores Estates is a nature lover’s paradise sitting on the banks of the Catawba River with miles of walking trails and river access for kayaking, canoeing, fishing or just plain relaxing along the river bank where wildlife abounds. Community features large home sites, swimming pool, clubhouse, recreation area and much more. Only minutes from Rock Hill and Fort Mill for shopping and dining. Conveniently located to Charlotte Douglas Airport, Downtown Charlotte and Columbia, SC.